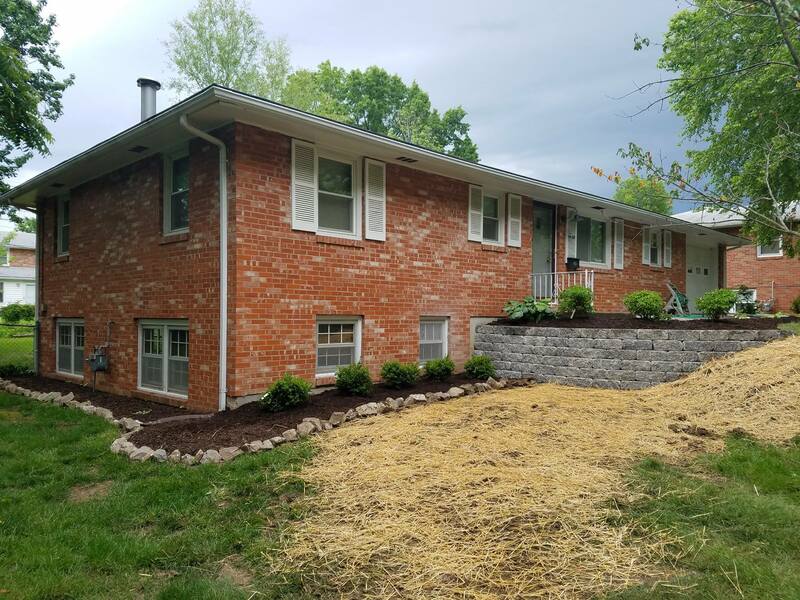 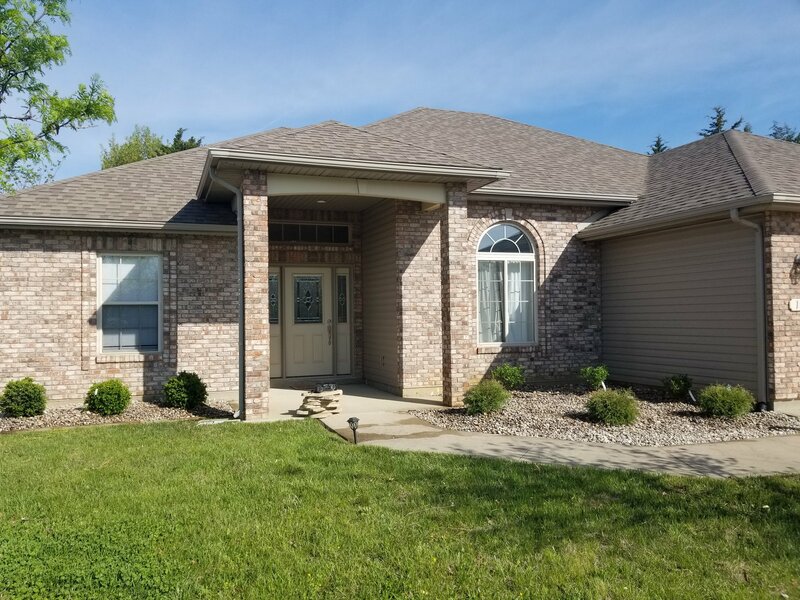 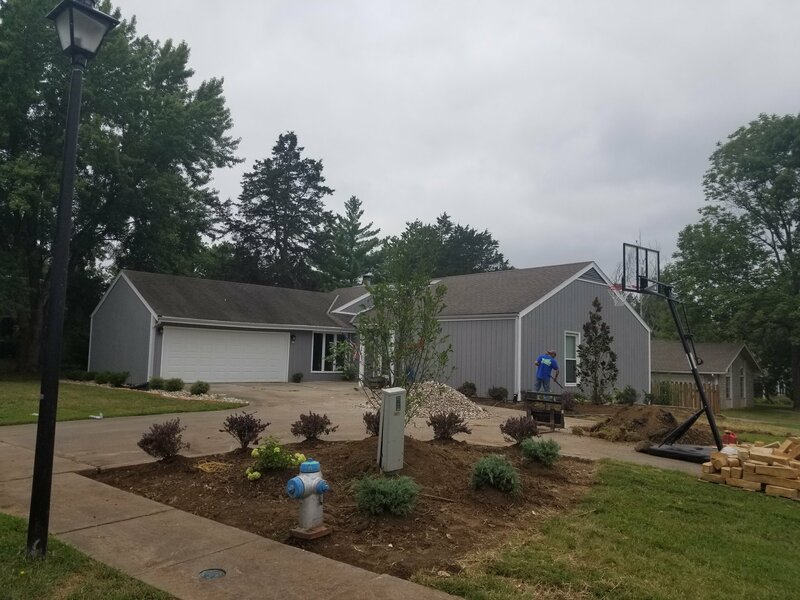 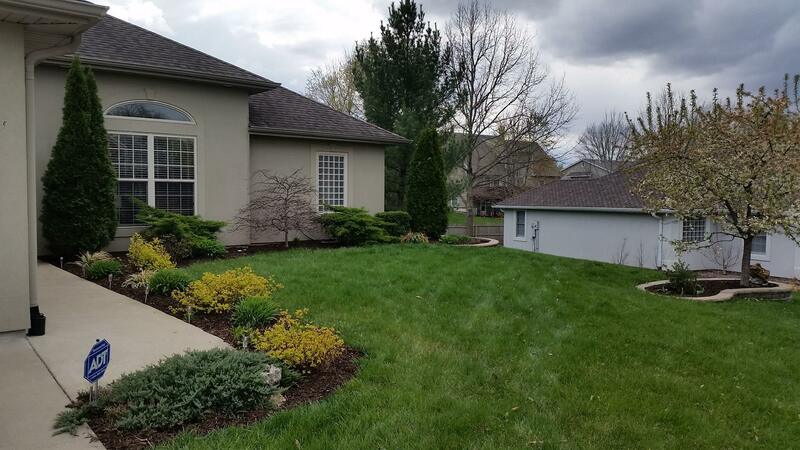 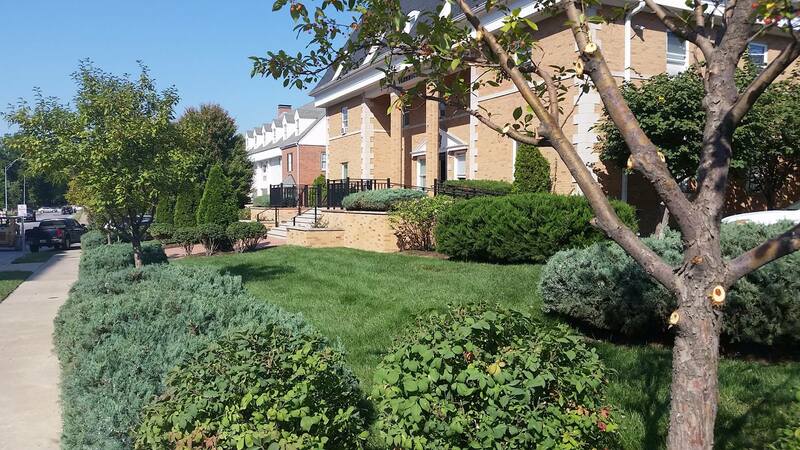 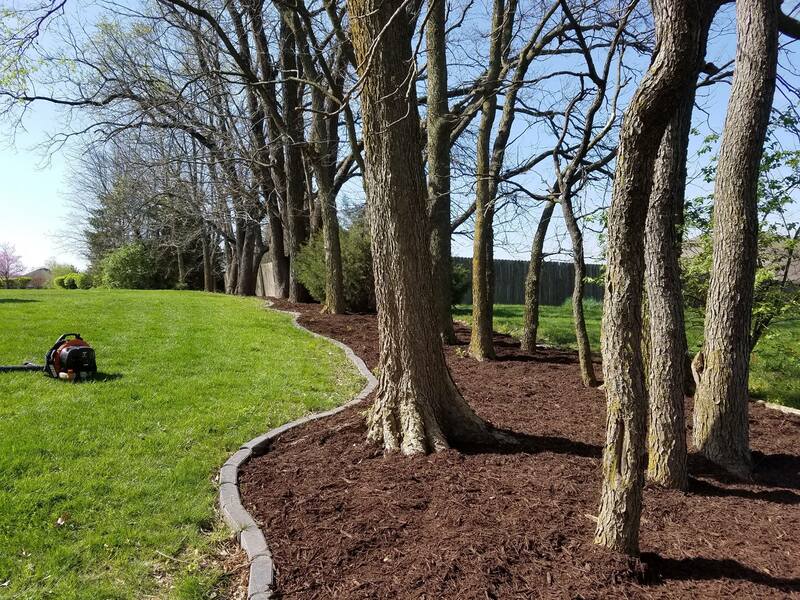 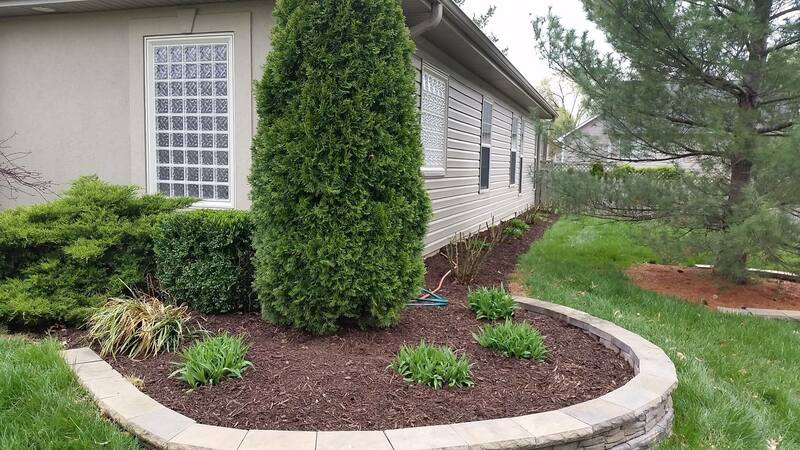 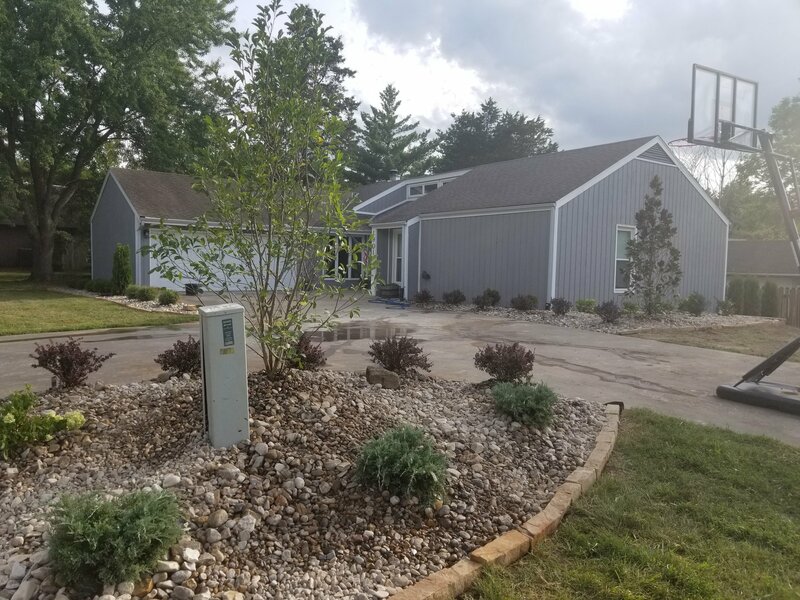 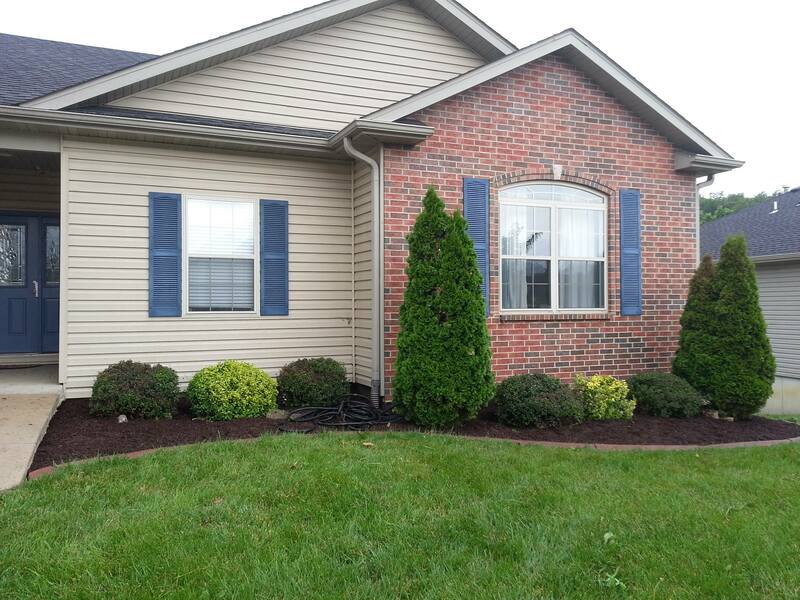 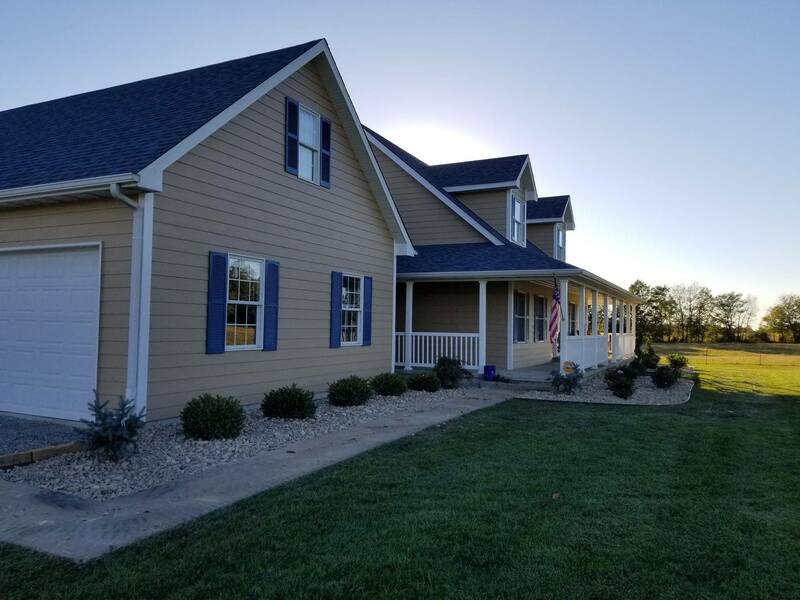 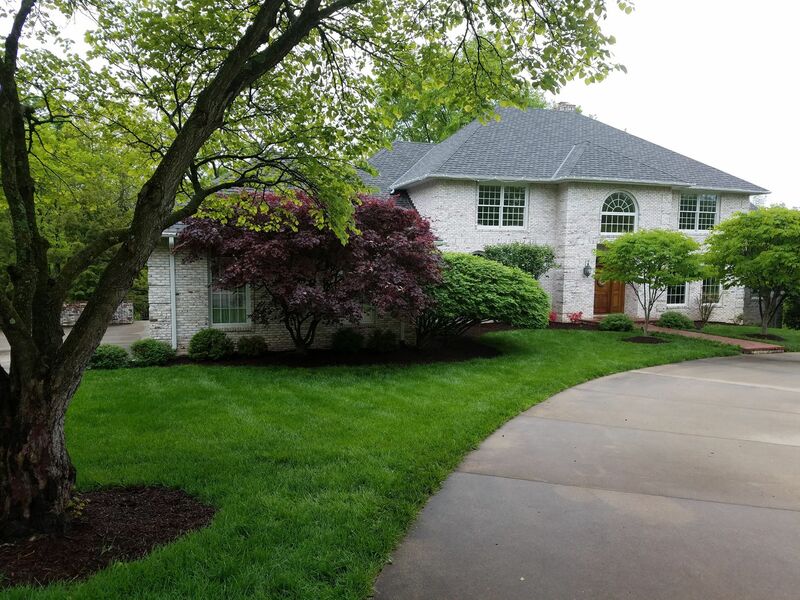 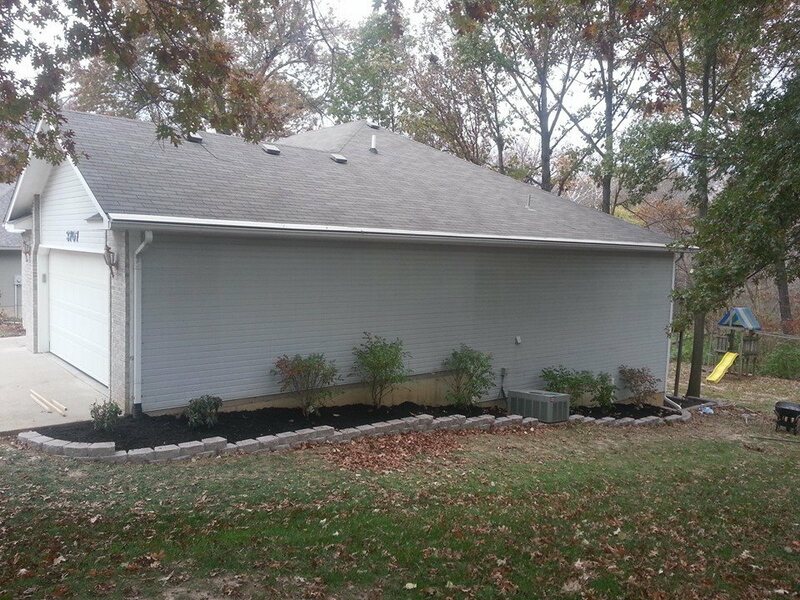 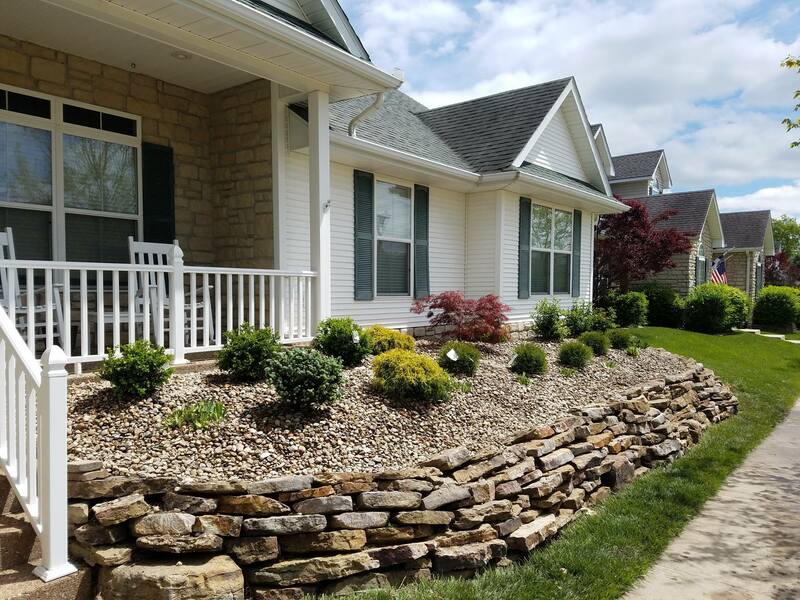 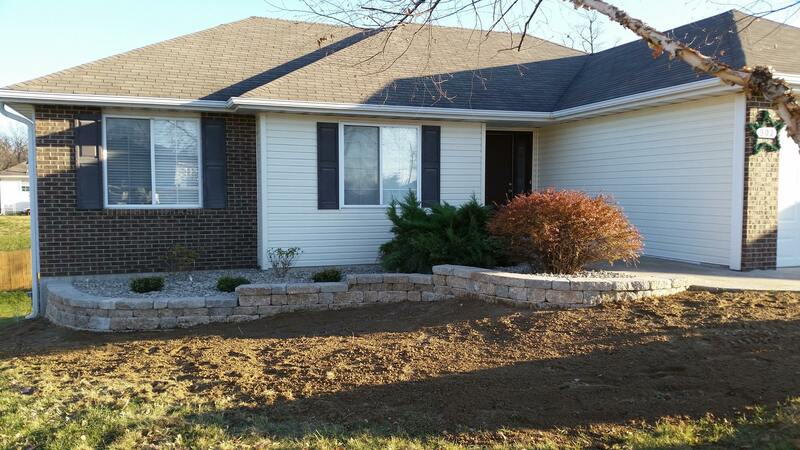 Serving Residential, HOA, Commercial and Industrial properties in the Columbia, Missouri area since 2011, Voss Landscaping & Tree has developed a reputation for dependability, integrity and the kind of good old-fashioned customer service you seldom enjoy these days from other Columbia landscaping companies. 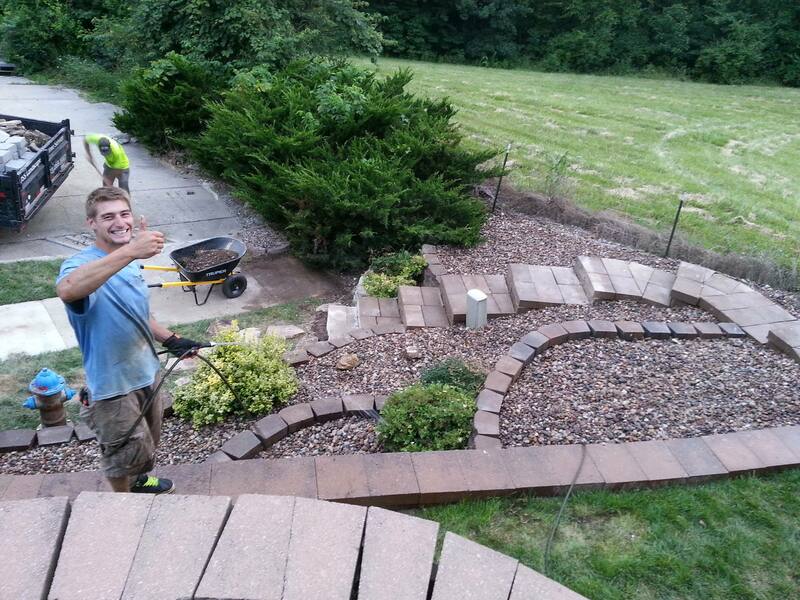 For all of your Landscape and Yard Care needs, rely on Voss’s Landscapers and experts to listen, react and communicate. 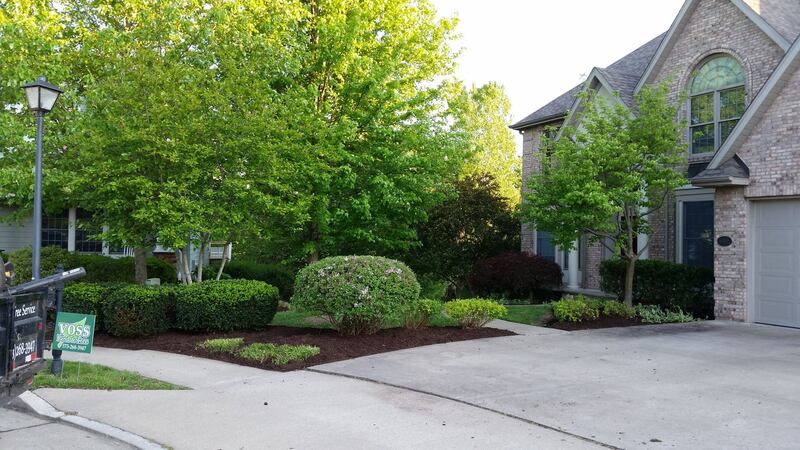 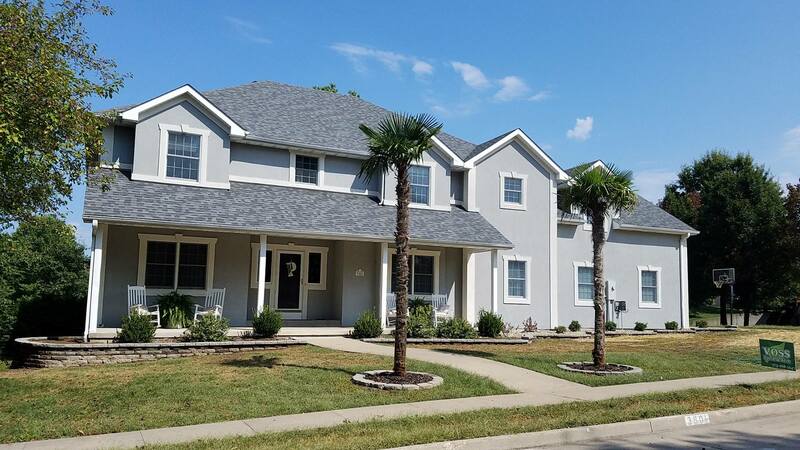 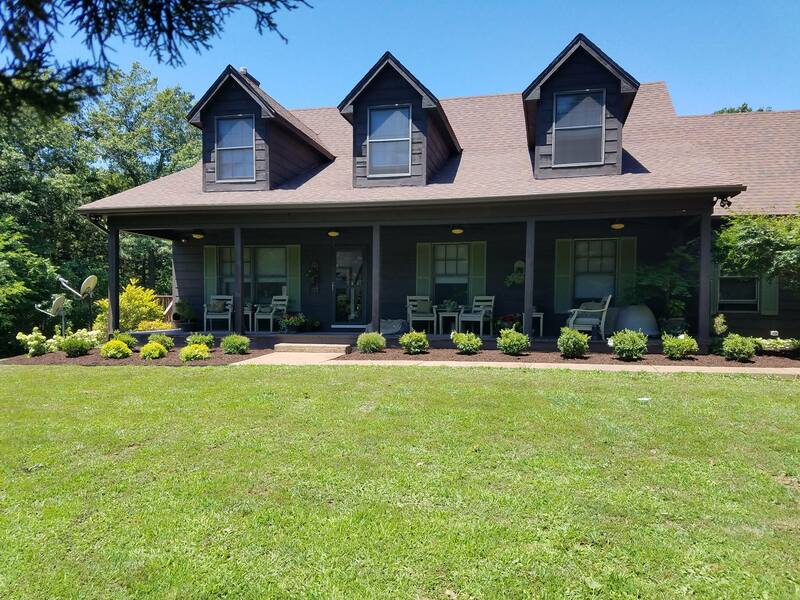 Available to both Residential, HOA, and Commercial properties — keep your landscaping beautifully maintained on a periodic basis that we decide is best for your specific needs. 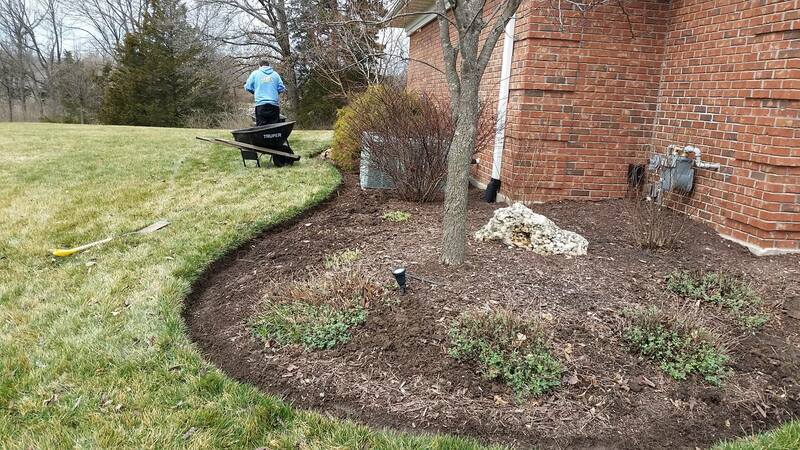 Our experts will get to know you, your property, and your landscaping goals to prepare a maintenance visit action-plan that is right for you. 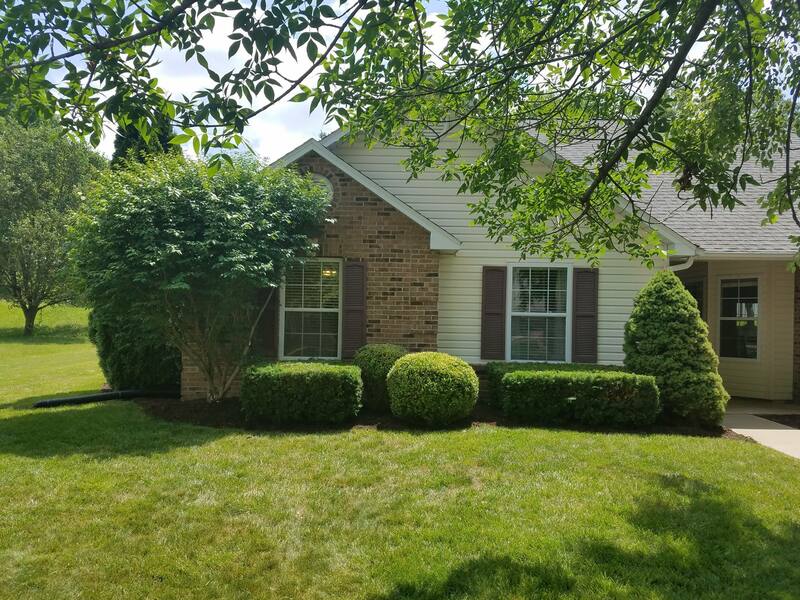 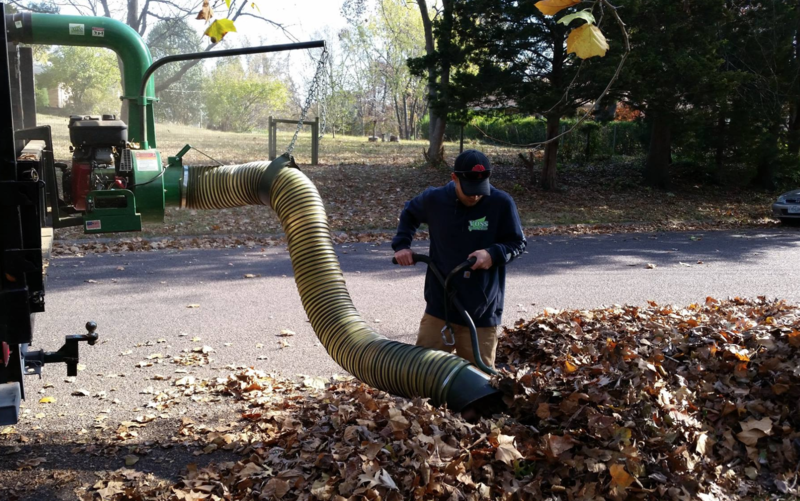 Available to Residential, HOA, Commercial and Industrial properties — preparing your property after the season changes can be a big job and our team of landscaping and tree service experts can make sure the job gets done right. 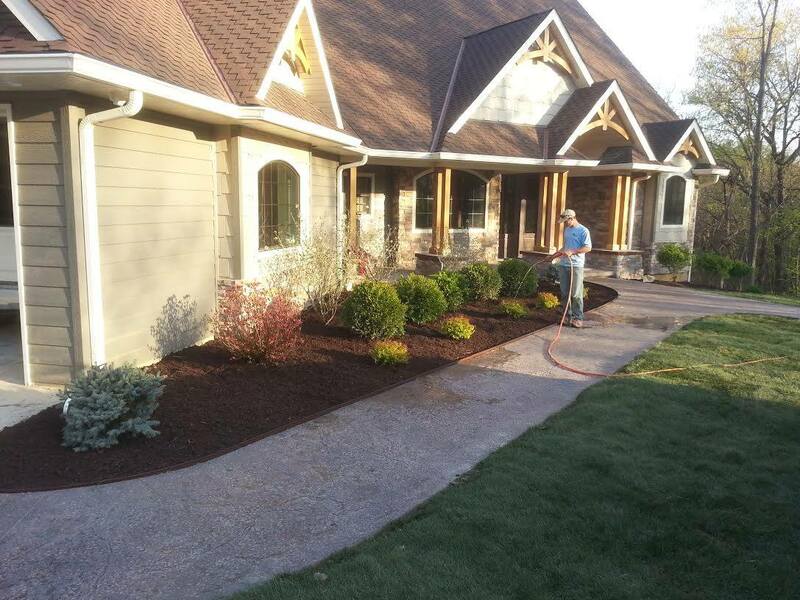 Ultimately, we’ll cater a cleanup plan that’s right for your company. 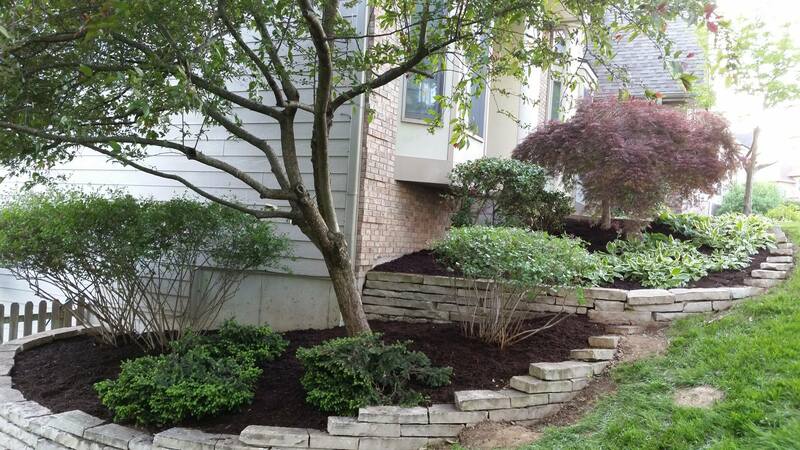 Typically we’ll perform tasks such as reseeding, mowing, debris clearing, re-edging, aeration, and pruning. 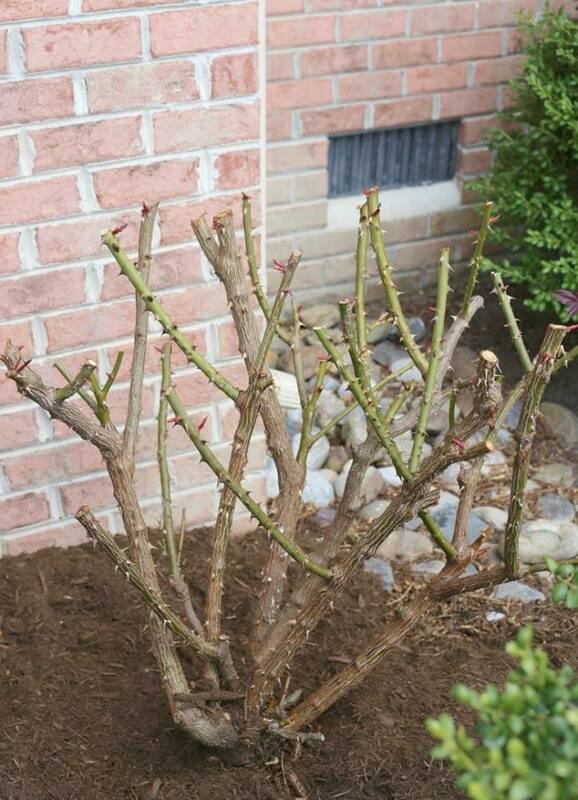 Available to Residential, HOA, Commercial and Industrial properties — have a tree or shrub that needs a new home? 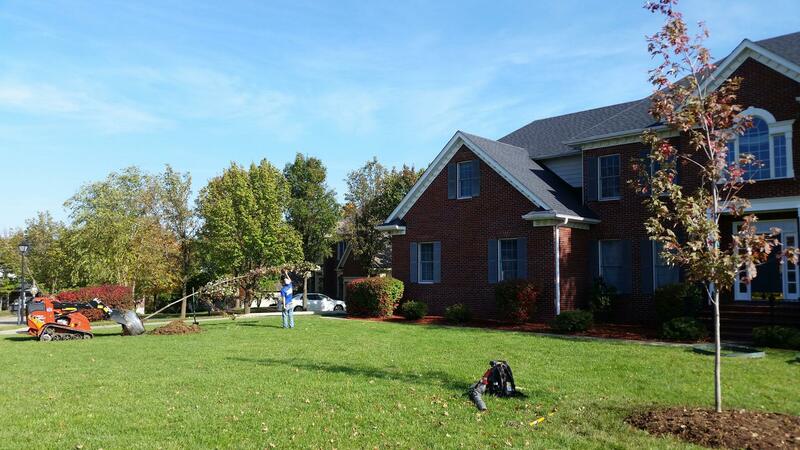 Our expert arborists can install any plant on your property. 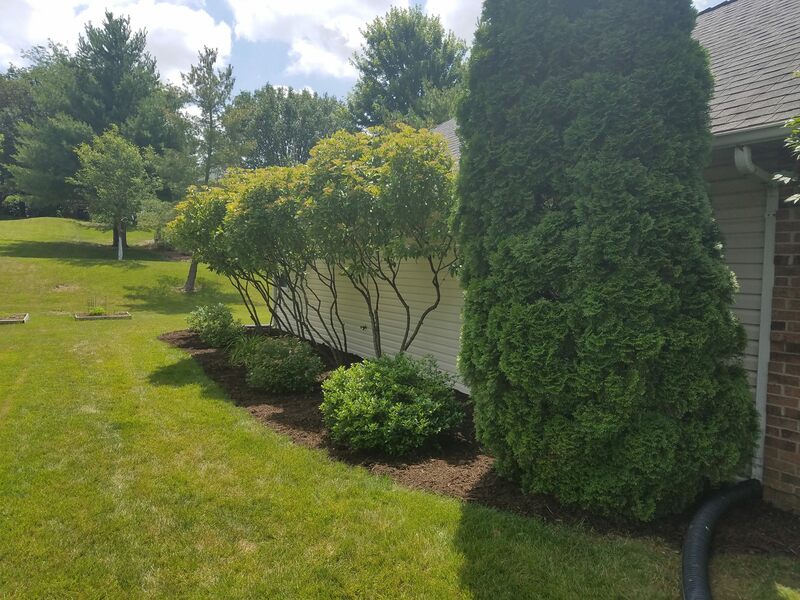 Trying to find out which type of tree or shrub is most suitable for your site conditions — we can help with that too! 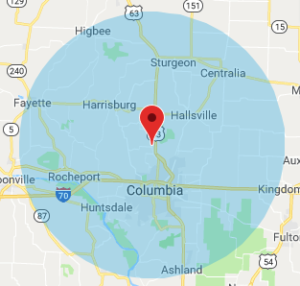 Our experts know exactly where and what type of plants will flourish in your location. 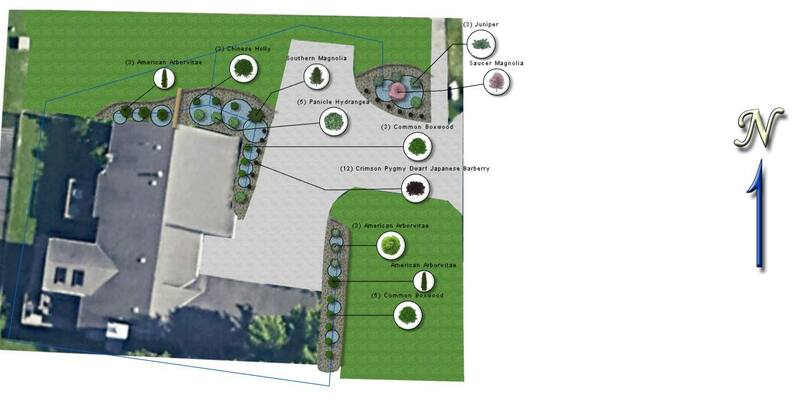 Available to Residential, HOA, Commercial and Industrial properties — we can help to plan out your landscaping design. 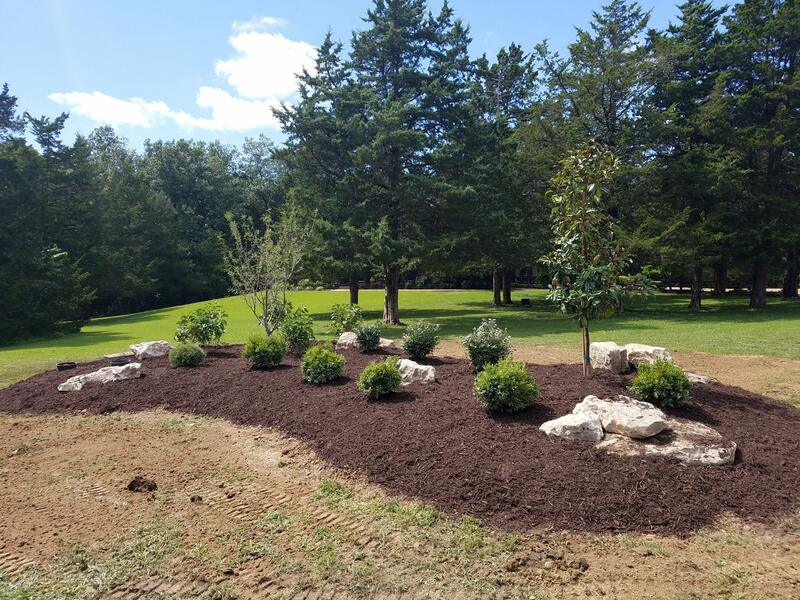 With over decades of years of experience in landscape design amongst our landscapers, we can incorporate a plan that is best for your property and within your budget. 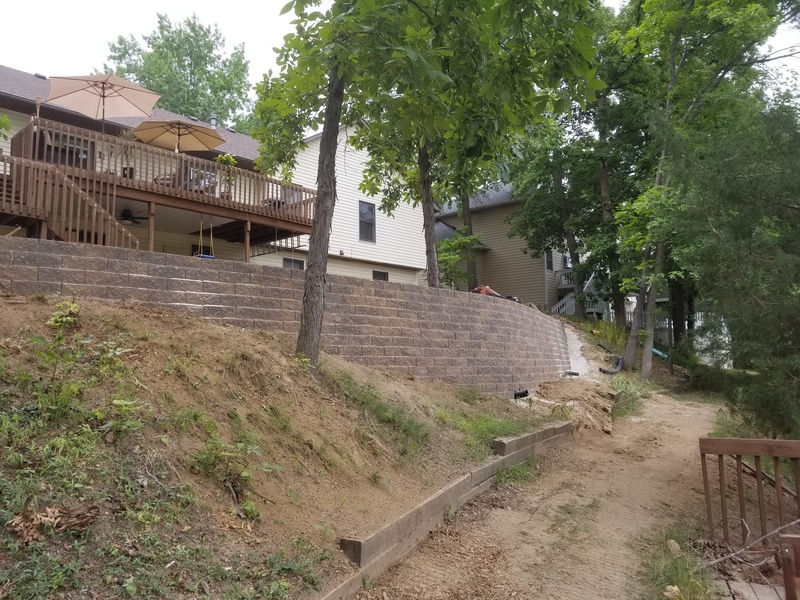 Already have an idea? 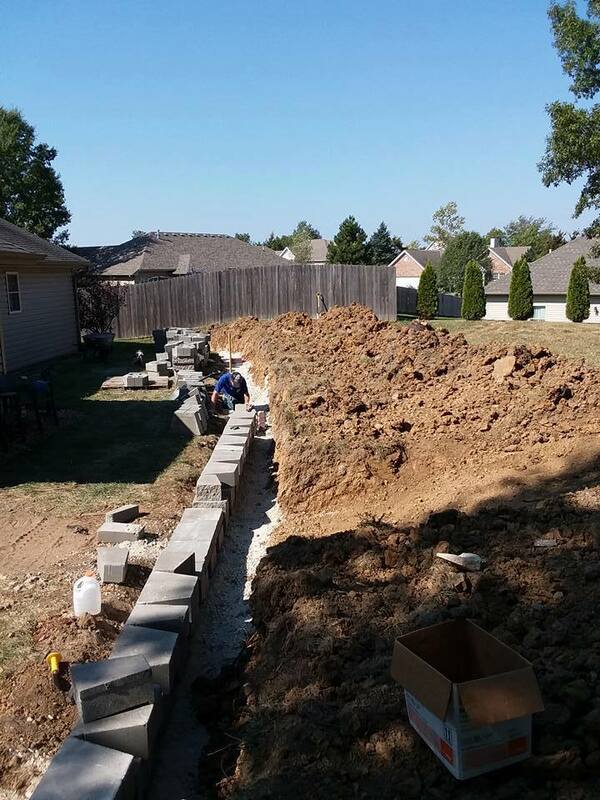 We can work with you to make it come to life! 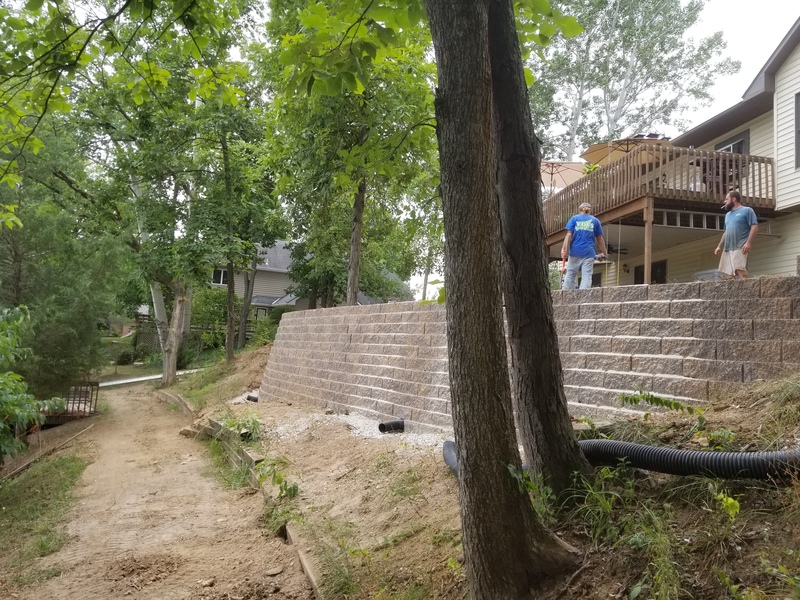 Available to Residential, HOA, Commercial and Industrial properties — retaining walls will hold back soil and rocks, protecting your landscape from erosion and runoff. 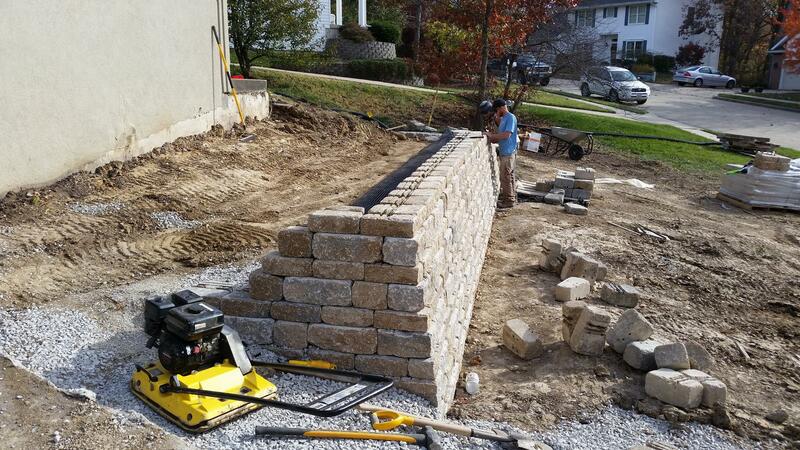 Our experts have experience designing and installing retaining walls. 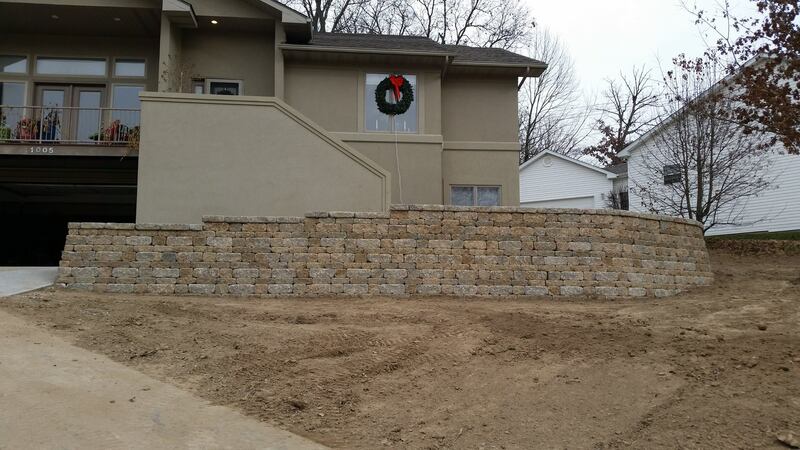 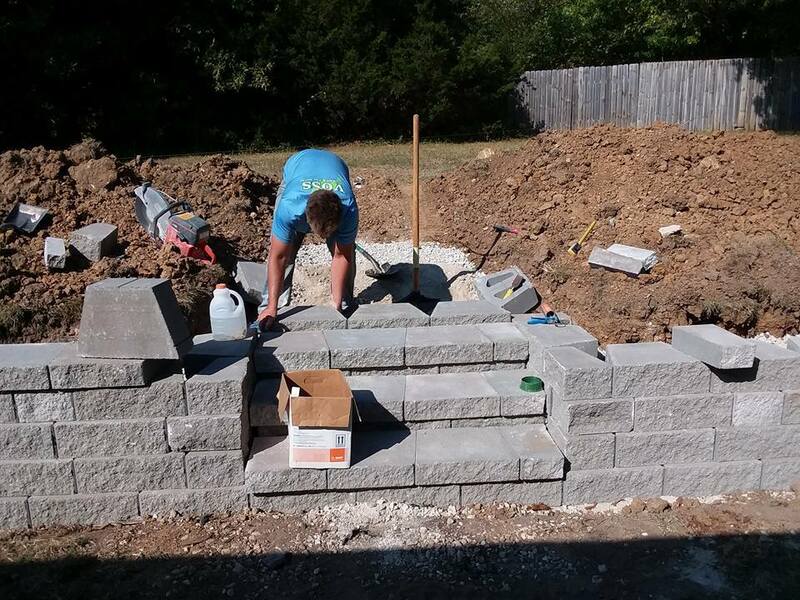 Using a variety of materials, we can create a beautiful and functional retaining wall to fit your style and budget. 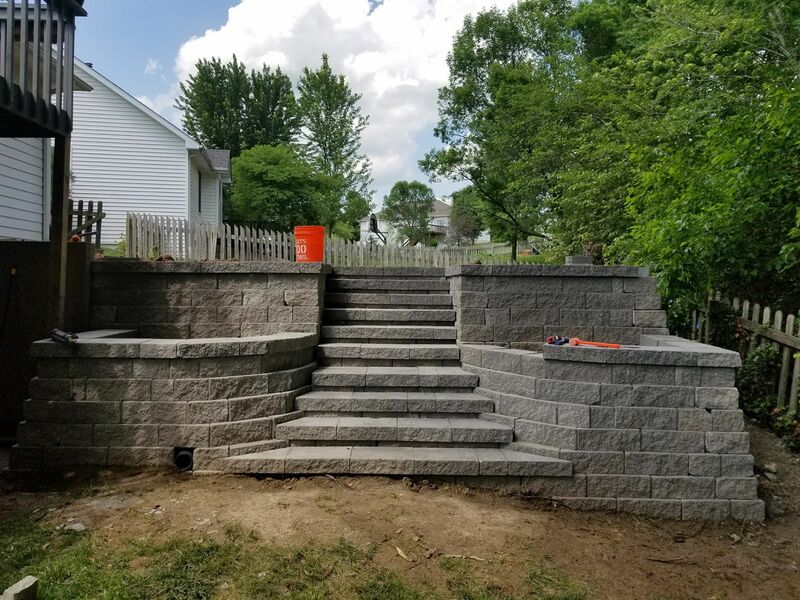 Available to Residential, HOA, Commercial and Industrial properties — patio pavers create unique designs, and upgrades that poured concrete and other materials can’t. 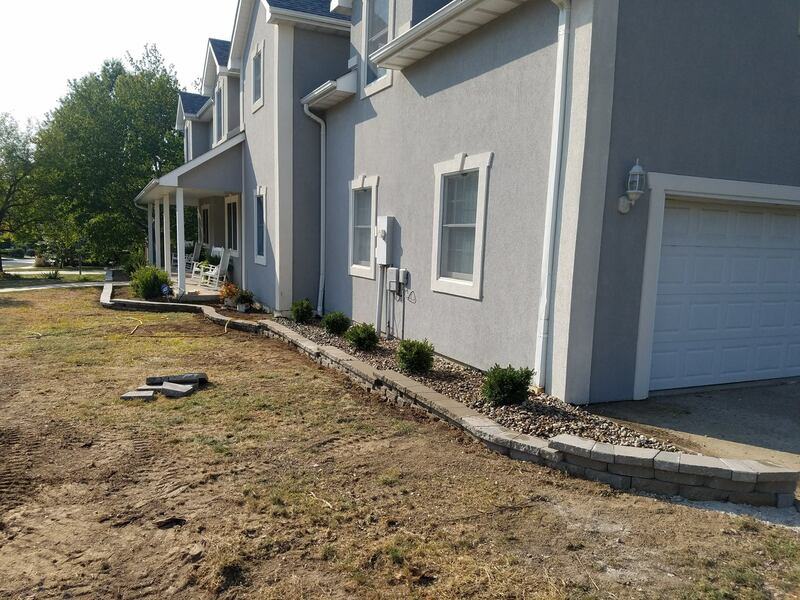 From small additions that improve appearance to functional custom jobs, our experts can make sure your patio pavers look great and last a lifetime. 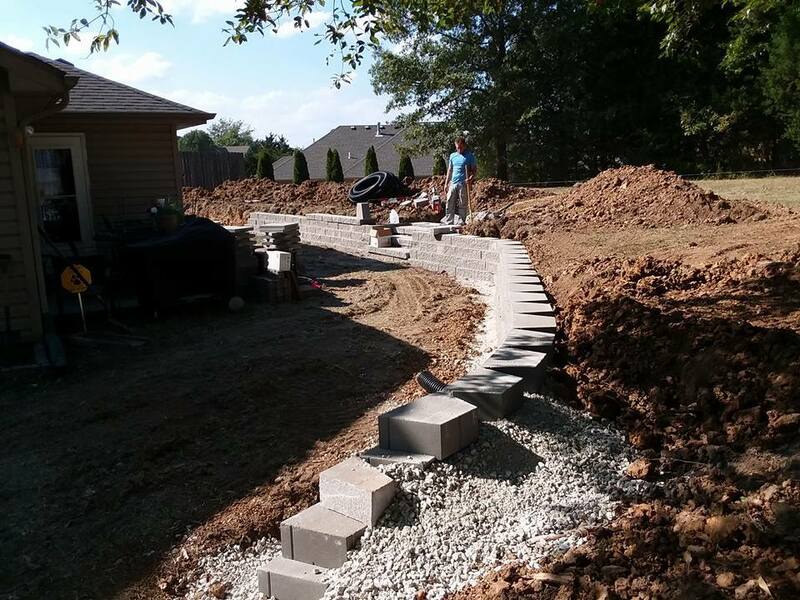 Available to Residential, HOA, Commercial and Industrial properties — our experts can create an inviting walkway that will enhance your front entry or create a unique path to your backyard, patio or pool area. 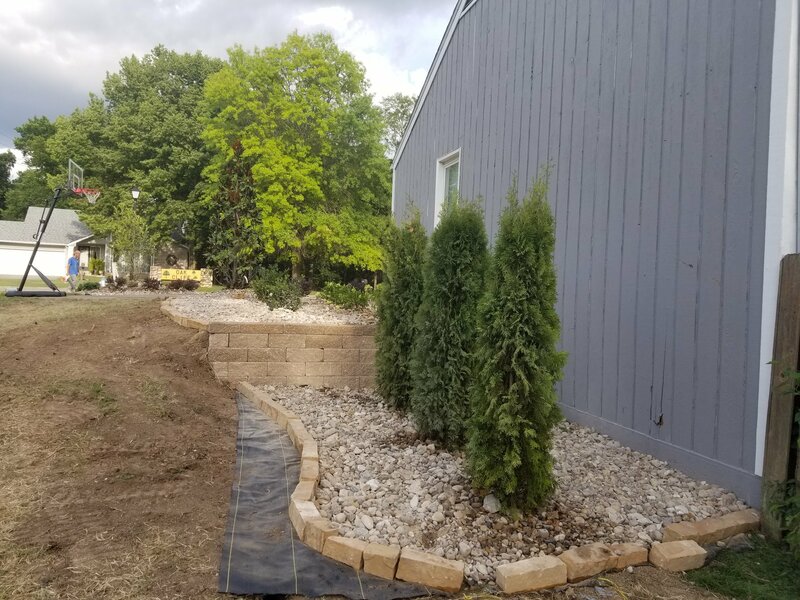 No matter how small or large, simple or complex, our landscape designers are ready to work with you to create a walkway that will be both inviting and compliment your landscape. 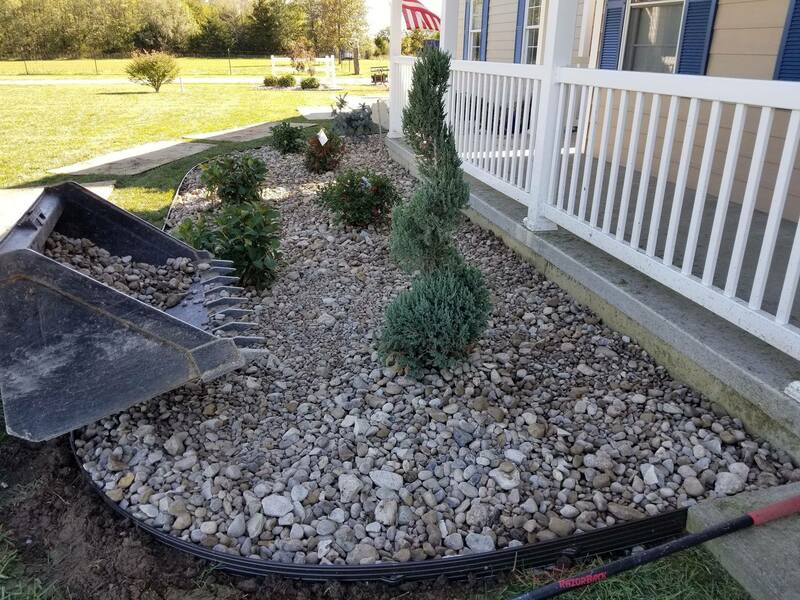 Available to Residential, HOA, Commercial and Industrial properties — the truth is, you’ll prevent a lot of headaches and save a fortune on repair costs if you address your home or business’s drainage problems while they’re still subtle and turn into expensive repair costs. 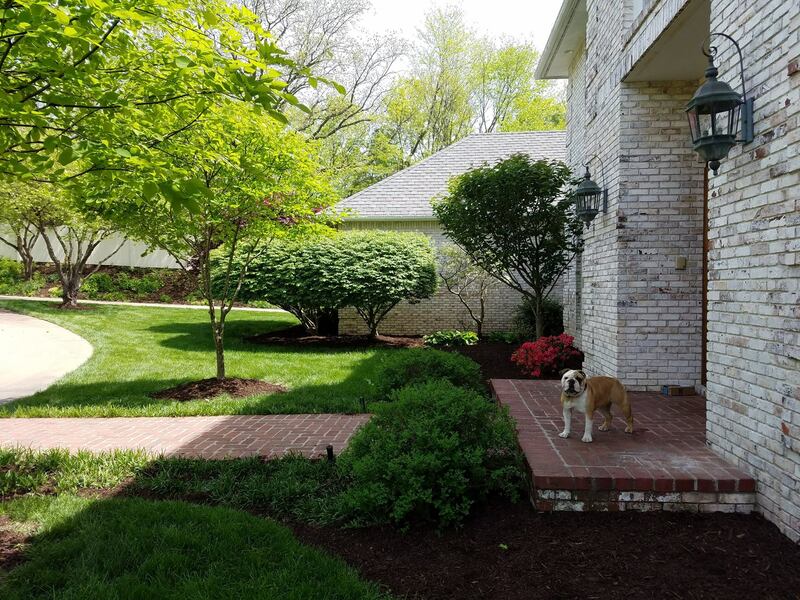 Our expert landscapers can easily identify the issue and come up with the best solution to staunch the problem before it becomes catastrophic. 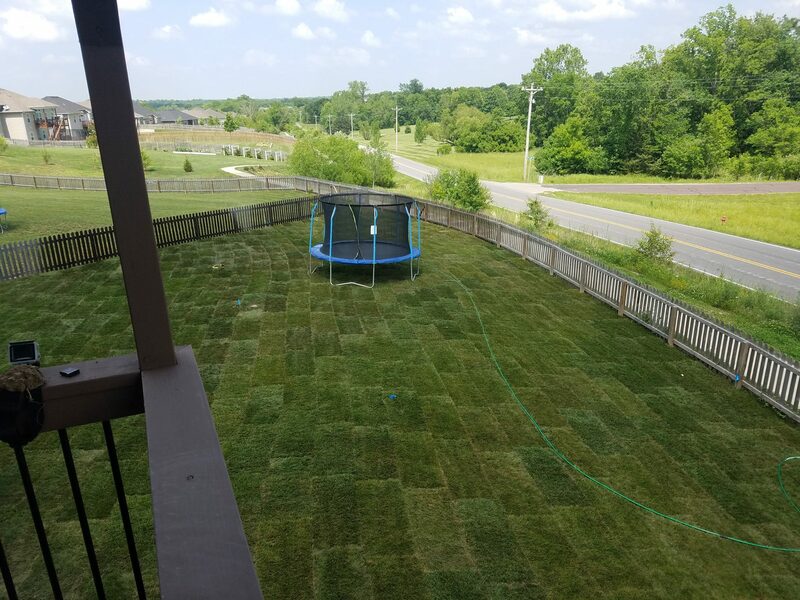 Available to Residential, HOA, Commercial and Industrial properties — a new home or commercial development can be a blank canvas for creating an amazing outdoor space but requires planning before you get started. 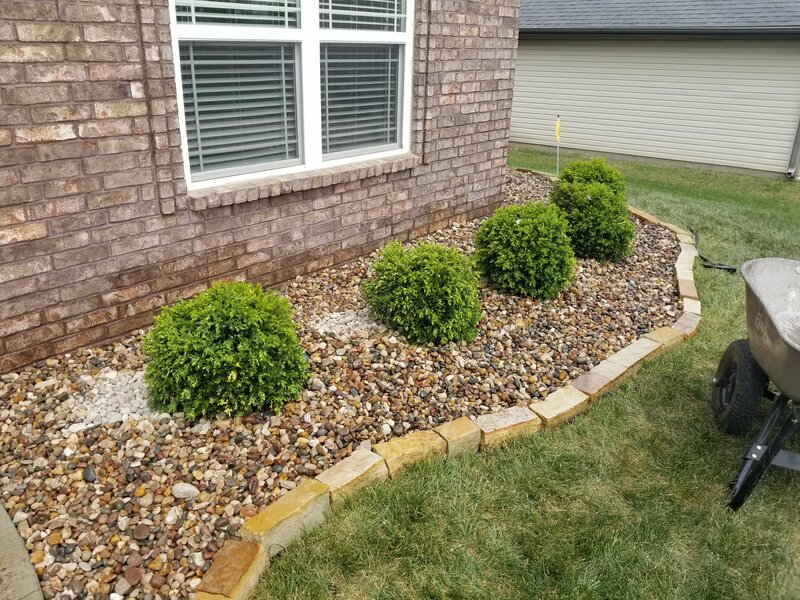 It is important to evaluate the slope and grade of your property to provide for proper drainage, understand which shrubs or plants would best fit your outdoor space and to determine which landscape materials should be used. 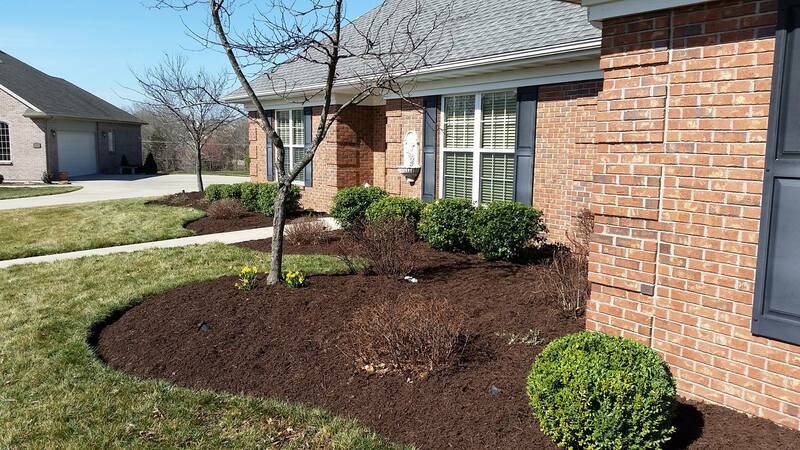 Available to Residential, HOA, Commercial and Industrial properties — our sod installation process is professional and effective. 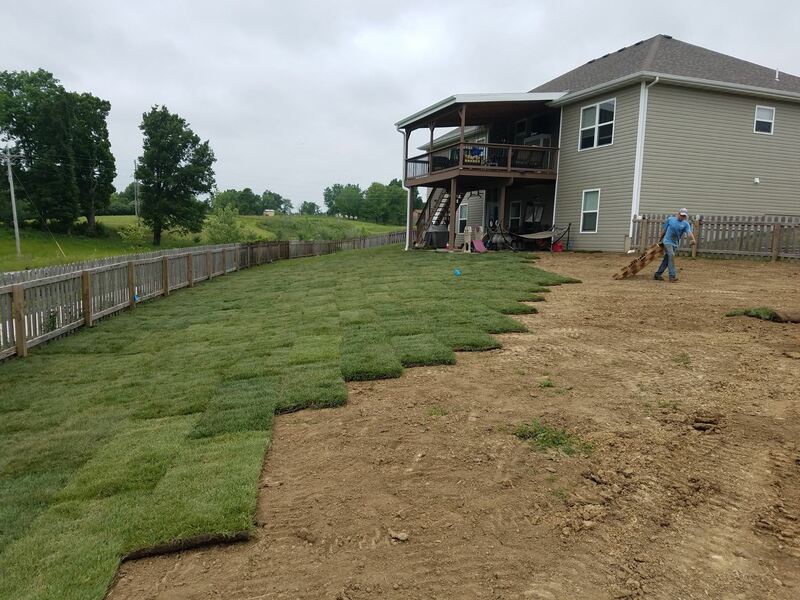 Our installation experts will examine and evaluate your property to determine the type of sod you’ll need for your lawn. 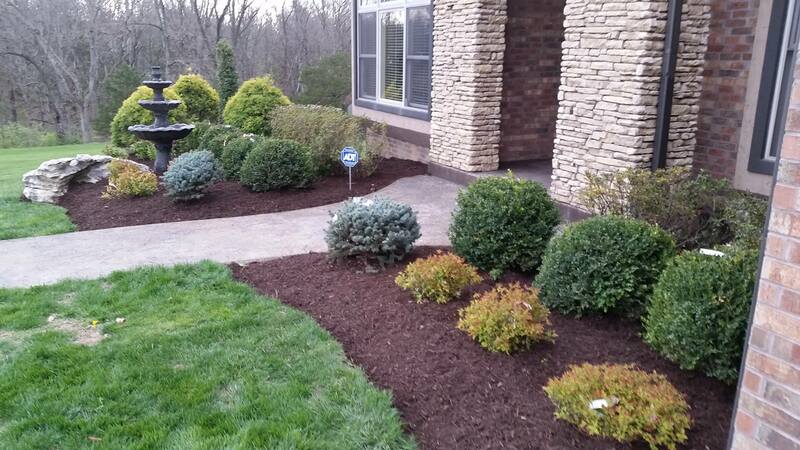 We will review your options and suggest the best sod type for you to have installed. 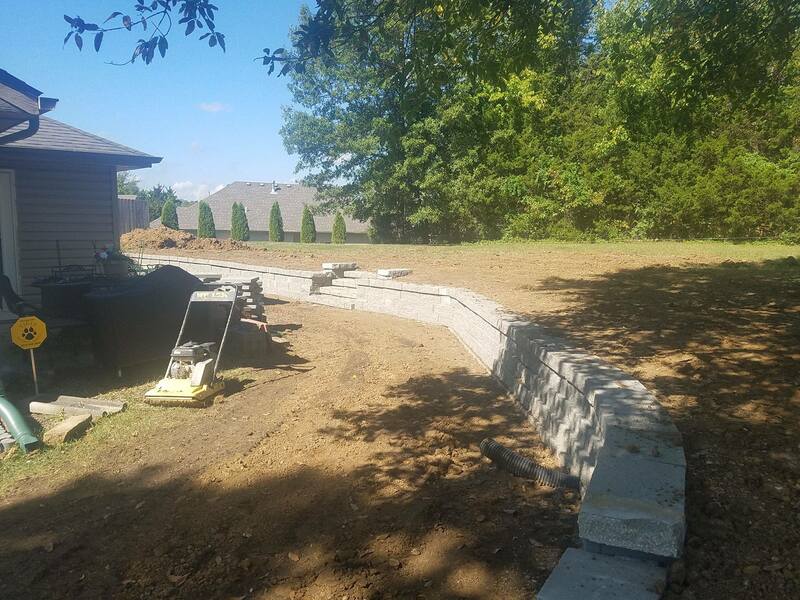 Available to Residential, HOA, Commercial and Industrial properties — we do the grading of new construction as well as existing land. 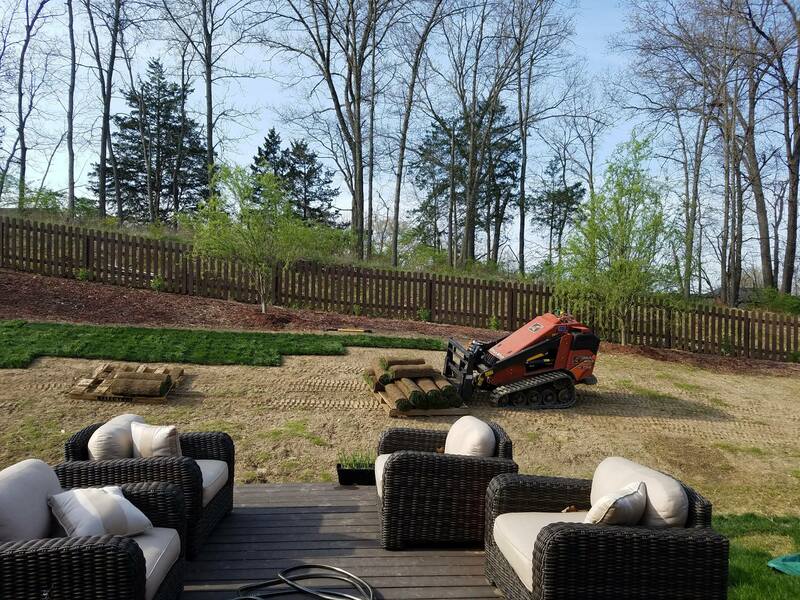 It is vital to your landscape and home to have a properly graded yard. 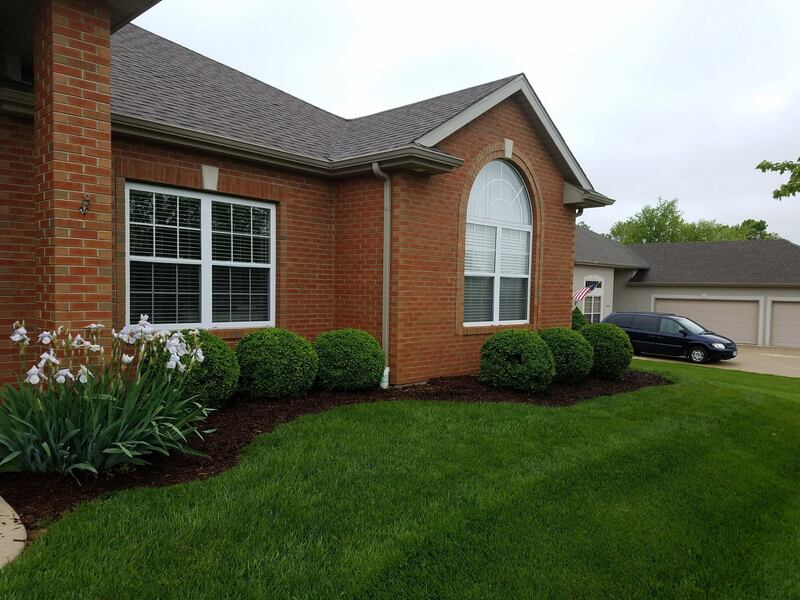 Lawns with poor drainage can cause mold, diseases in the lawn, kill shrubbery, and breed mosquitoes with standing water.